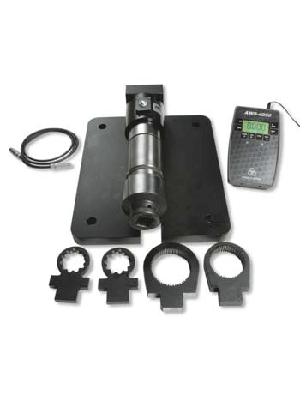 Torque transducers are testing and verification instruments that check the accuracy of torque wrenches. Manufacturers, construction crews and service companies use transducers to perform spot checks on their torque wrenches. These checks, coupled with yearly torque wrench calibration, can give customers assurance that torque equipment meets expectations. But as important as these checks are, we often find that our customers haven’t sent their testers out for annual torque transducer calibration. And the truth is, not just any calibration service can handle torque transducer calibration, which requires a higher level of competence than standard torque wrench calibration. Do they have ISO 17025 accreditation specifically for calibrating torque transducers? Upon accreditation, does that company have the ability to calibrate the torque range of your transducers? What is the turn-around time for this service? 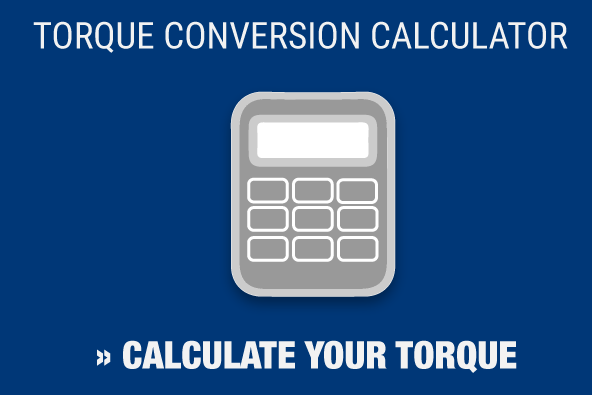 When a lab conducts torque transducer calibration, it needs to follow a strict procedure that includes third-party equipment calibration for instruments such as measurement weights, arms and cables. These steps – along with technician training and documentation – are critical to ensuring customers’ transducers are properly calibrated. If you’re searching for a company to handle your torque transducer calibration, look to Maxpro. Our ISO 17025 accreditation covers torque transducers from 4-inch pounds to 20,000 ft/lbs. We specialize in this area and look forward to helping you make sure your tools are safe and reliable.